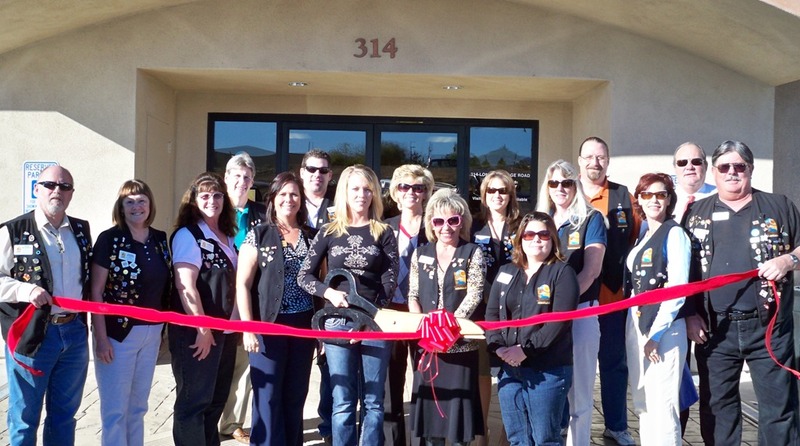 The Lake Havasu Area Chamber Ambassadors held a ribbon cutting for new member Design Dimension. The ribbon cutting marks Design Dimension's 2-year anniversary in Lake Havasu City. Design Dimension offers creative, affordable and professional design, printing & website services, specializing in small business. Whether it's business cards, brochures, rack cards, posters, or anything in between, Design Dimension is here to help! For more information, call 928-566-4050 or visit www.DesignAZ.net.